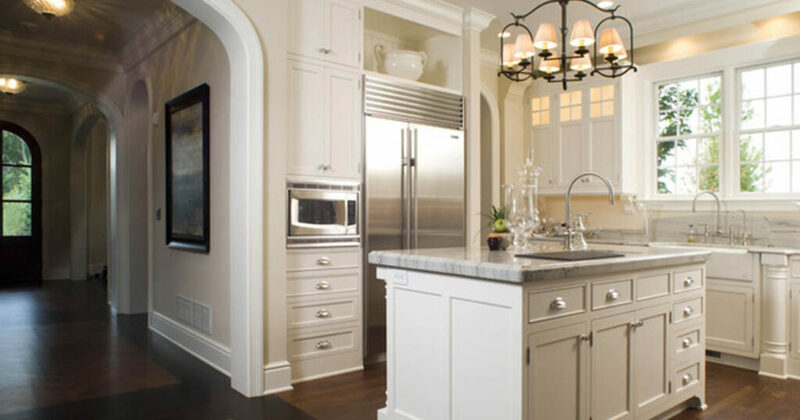 Having a beautifully remodeled kitchen goes hand in hand with an organized space. This will benefit you and your family as they use the kitchen. 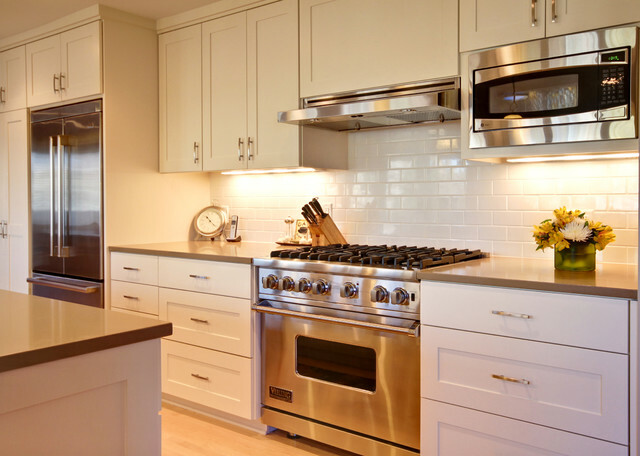 For this article we’ll be focusting on the cabinets around the stove, oven and higher cabinets above the microwave oven. 1.SPICES A great meal is made with great spices. The drawer right next to the stove can be utilized for your spices. Fill it full of spice jars that you can get from IKEA they are affordable and easy to label and make organizing your spices a breeze. 2. PULL-OUT #1 cabinets. To the side of the oven or below the spice drawer you can install pull-out cabinets. These pull-out cabinets can contain all of your pots/pans for cooking. Also within that cabinet you can have your larger stock-pots on the bottom shelf. 3. PULL-OUT #2 cabinets. On the other side of the oven you can utilize this space with larger mixing bowls, and colander. If you don’t want to use pull-out cabinets here another option is a lazy susan. 4. CABINETS-ABOVE to the left of stove and installed microwave can be utilized with all of your baking supplies. More mixing bowls, large mason jars to hold supplies, tools such as mixing spoons, and cupcake supplies. 5. CABINETS-ABOVE microwave large indoor grill is housed here. If you love indoor grilling, or perhaps your George Foreman grill can go here as well. A large bin next to the grill can hold all of your grilling supplies. 6. CABINETS-ABOVE to the right of the stove. Here you can house all of your everday dishes. Plates, serving platters, bowls. Easily accesible to set your dinner table with. 7. Lastly – your food should be stored in the pantry. Keeping your food and kitchen supplies will keep you organized and you will enjoy your kitchen so much more.